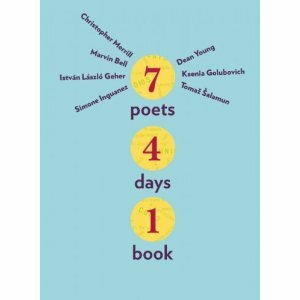 He also co-authored in Seven Poets, Four Days, One Book, 2009, collaborative poems, written during the Iowa International Writing Programme. The Book was edited by Christopher Merrill, head of the IWP. 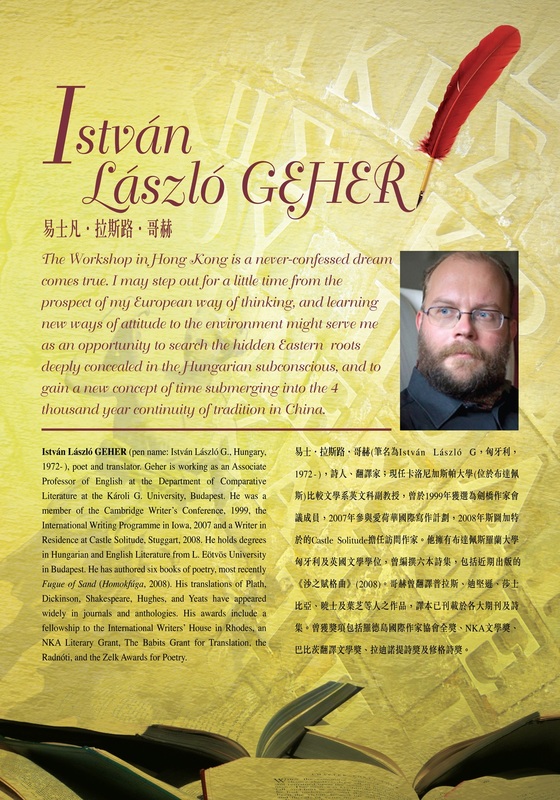 In 2008 he was an invited member of the Internaional Writers Workshop in Hong Kong. 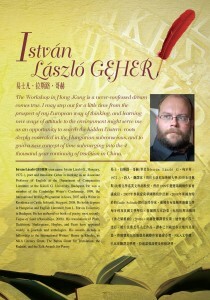 From 2002-2004 he was leader of the British Council’s poetry translation seminars with poet friends. In 2004 October he participates in a reading tour called Converging Lines, in England. 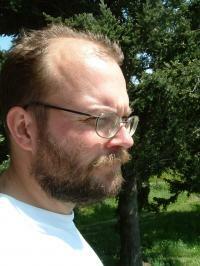 In Spring 2008 he was invited to Athens to the Iowa in Athens Poetry Festival. 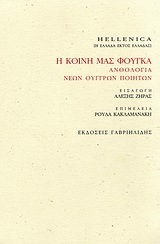 In 2010 his poems appeared in Η κοινή μας φούγκα Ανθολογία νέων Ούγγρων ποιητών, an anthology of Young Hungarian Poets in Greek. The Title “Fuge in Common” is coming from one of his poems. 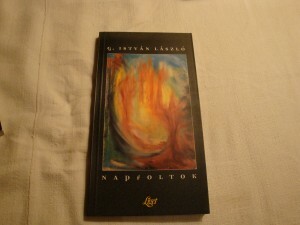 In Autumn 2008 he gained a three months‘ scholarship in Schloss Solitude, Stuttgart as a fellow writer. 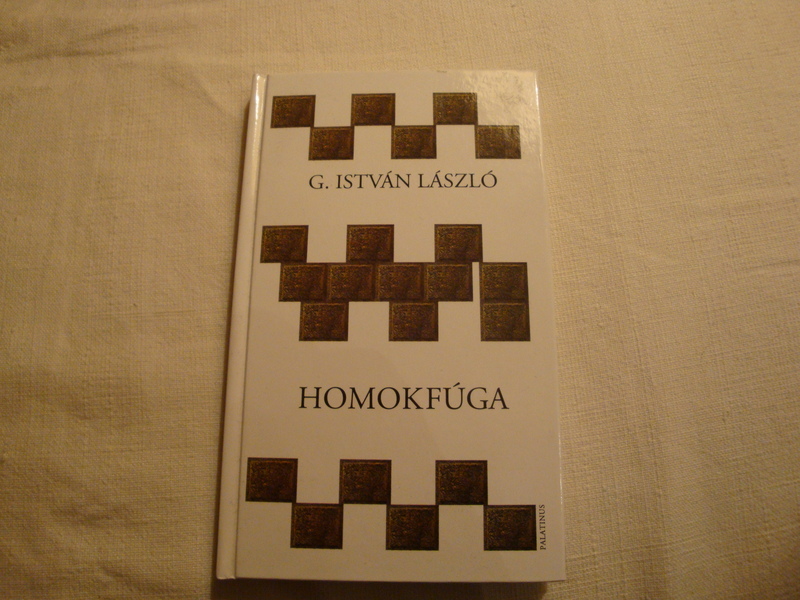 His selected poems Sandfuge were published in a German-Hungarian bilingual edition last autumn. He has authored six books of poetry, most recently Fugue of Sand (Homokfúga, 2008). 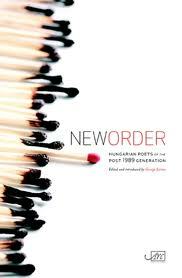 His book of poetry translations Pentagram came out in 2009. In 2010 his poems appeared in the Anthology of Post 1989 writers edited by George Szirtes. He defended his PhD in 2010, the doctoral dissertation titled Deconstructed Rhythm came out in 2014. In 2013 he was a guest at Levoce Festival in Slovakia. and Novi Sad Festival in Újvidék. 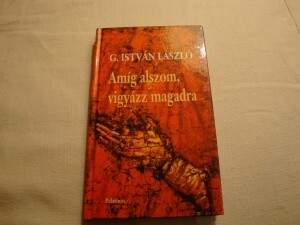 In 2015 his poems appeared in Serbian in the 10. 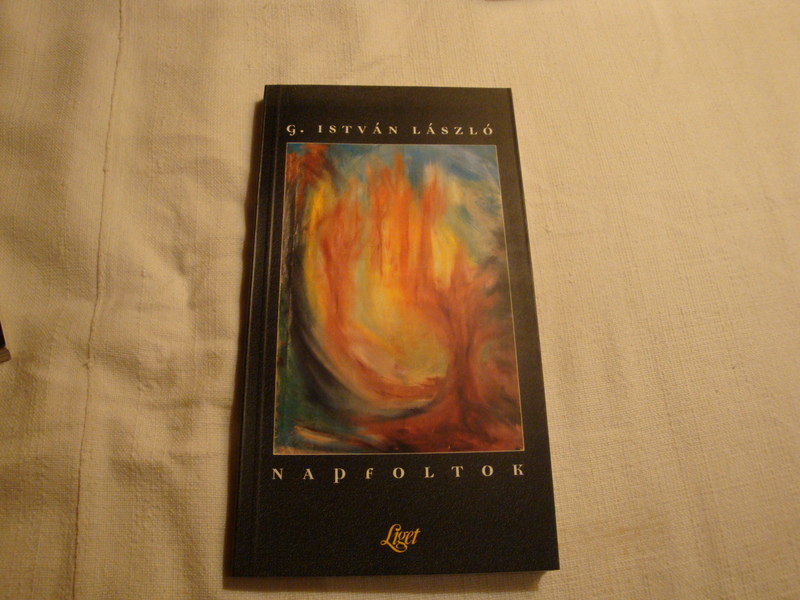 Novi Sad International Literary Festival Anthology. 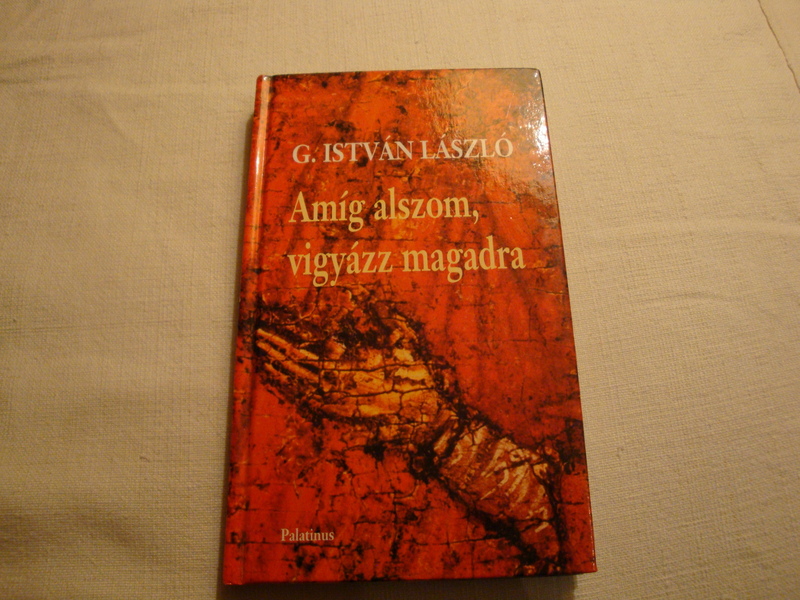 One of the most talented poets of his generation, István László G. found his unique poetic voice as early as in his first volume. The theme of his poems would be difficult to grasp, as he creates an inner landscape through surrealistic, bizarre images from everyday experiences and woodland scenes. In this volume, short, closed forms prevail. 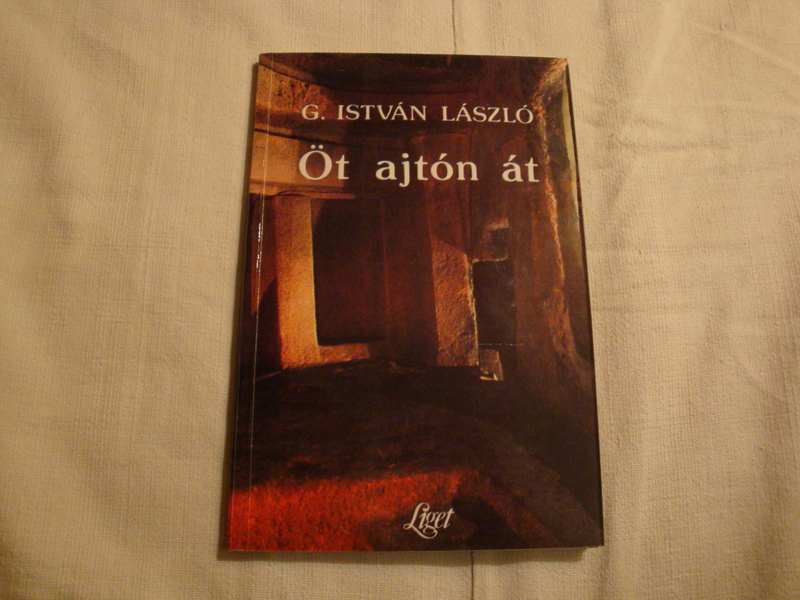 Out of the five cycles (the “five doors”), it is „Csomók, balladák” (“Knots and Ballads”) and „Hangok között” (“Among Voices”) that stand out especially, in the former one there are paraphrases from world literature (Eliot, Yeats) and ballads with dense texture and private content, in the latter one, texts sometimes given to personas from world literature, and though the dramatic situation remains hidden, yet, owing to their intensity, they become suggestive and elevated. 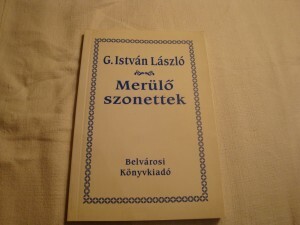 Dreams, dream-evidences retain an important role in the later poems of the book, whether stated in one single song that is linguistically simple, although surreal in its images and logics („Harangozásra” / “For the tolling of the bell”; „Évszakok születése” / “The Birth of Seasons”, „Körtánc”/ “Round Dance”), or having some dream-story („A kastélyban”/”In the Castle”; and all the poems of the last cycle). It is in connection with the concept of the dream that in this volume, the images of vision and blindness gain a symbolic role. In the last cycle, like in the first one, the loneliness that dreams its dreams elsewhere appears in the vicinity of others and in collective places (a canteen, at a party, on a bus, in the pool). 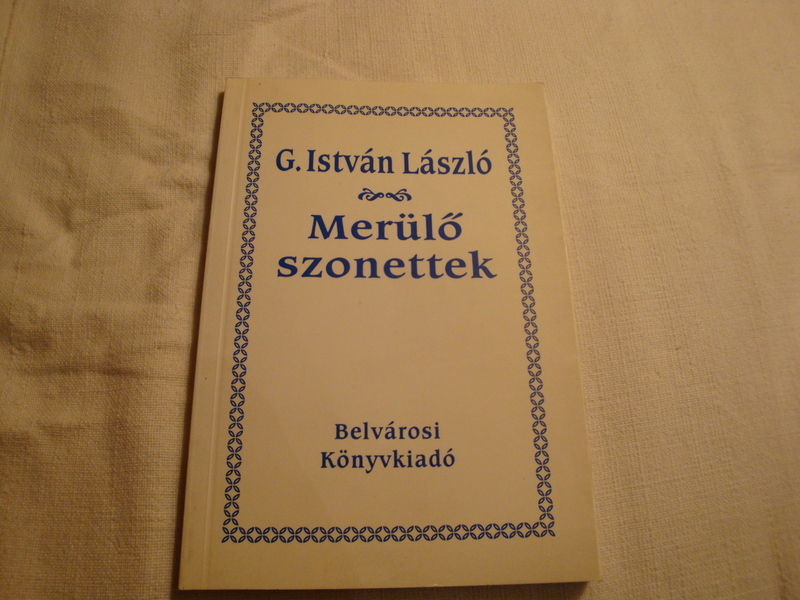 The third volume, one of István László G.’s most strictly organized and most unified books, comprises twice fifteen sonnets. 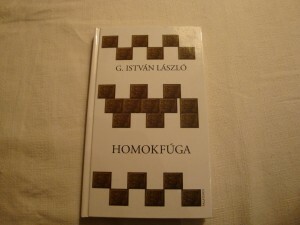 The undertone of the poems is passion, their unnamed experience is perhaps closest to angst, desire or thirst (whose object can be God, some completeness or another person, but at times the speaker addresses himself in them). 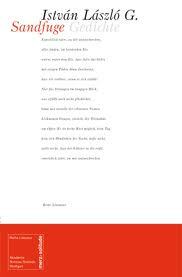 The seemingly arguing structure of the sentences follows some autonomous logics and this way, and through their strong musicality, they pull the reader through themselves. They state one or two fragments of experiences, this is how much there is to grasp, yet each poem works as a whole, and by sheer logics they are almost impossible to untangle, so ultimately it is the inexpressible experience that talks in them. Three times thirty three poems and a poetry translation (from Emily Dickinson). Yet the poems themselves are open (and indication of this may be that they usually have no title), they are loosely connected, and their images are more mosaic-like. 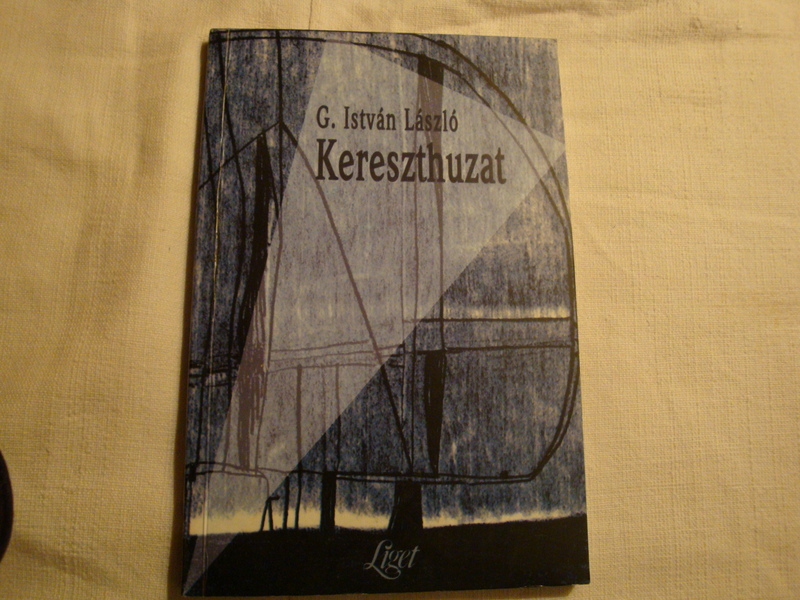 There are poems with a denser texture and unexpected, shockingly strong lines (“What kind of guarding”; (In the Cloud); “There’s River-current in the Stone”), songlike quatrains, and a longer cycle: “(The Danube Manages)”, in which figures of contemporary Hungarian society speak their last soliloquies (similarly to János Arany’s poem, “Hídavatás” / “Bridge-opening”). The fifth and yet again strongly organized book comprises two larger parts, each divided into three cycles. They are divine poems in the sense that at the same time they are closely connected to the emotional areas covered earlier (loneliness, absences, thirst, seeking). while food-gauze comes like Velcro from its wounds. they are eating, all alone. pulling away like gauze from half-healed skin. as he sizes up punters, measuring their movements. the engine-stroke of his heart, finely tuned to this cruel kindness. were he hurt and pushed to fight. struggling for its last breath as if biting the air for water. to let his blade do the talking; tidy; fights when he hurts. nailed by lightning, the hanging flash of it aflame. for water in the air. of the acolyte’s long service. table five wants the bill. In his head, the faces of his guests are a graveyard. he brings in round upon round, the orders for afters. to inter, invisibly. A new company. Elegiac pose, sweet laughter, the gourmet’s salad of leaves. Salt is spilled. A plate slips, falls. Every one is family, every one bereaved. Every one is happily deceased.